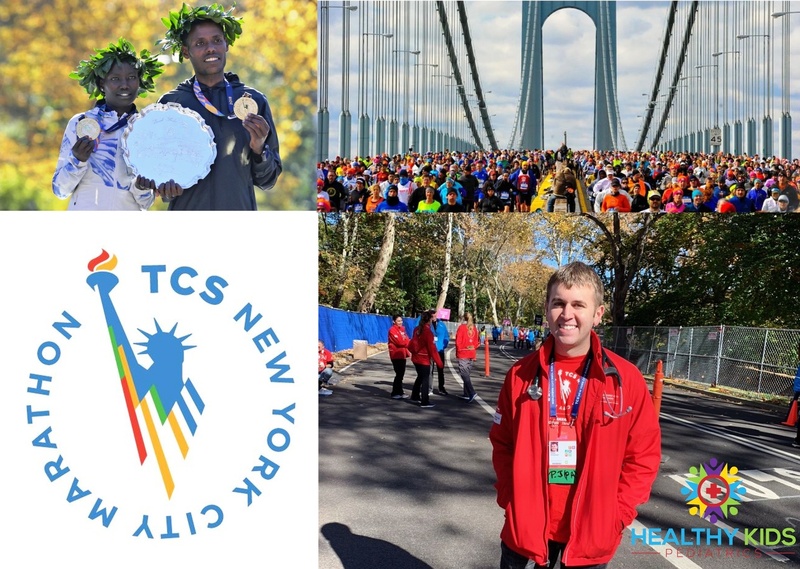 Congratulations to all the winners, finishers, and everybody else who gave it their best shot at today’s TCS New York City Marathon! And a special shout out to our very own champion of exceptional pediatric care, P.J. Pimpinelli, PA-C, for volunteering his time and medical expertise again this year for all of the participants.